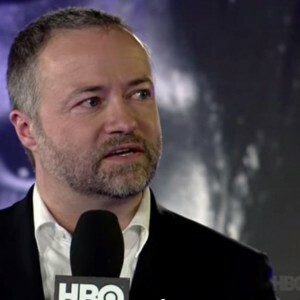 Kieran Mulvaney (HBO Boxing Reporter, freelance writer, “The Great White Bear: A Natural and Unnatural History of the Polar Bear”) joins the show. We discuss the upcoming slate of bouts happening on HBO and other boxing topics. This Saturday, October 18th live on HBO @ 10PM ET/PT see Gennady Golovkin get back in the ring against Marco Antonio Rubio in the event dubbed “Mexican Style”. Check out Kieran’s work on Inside HBO Boxing. Bernard Hopkins plows through four questions in 38 minutes. Kieran had a Washington Post cover story about olive oil. You can purchase The Great White Bear wherever books are sold. Twin Peaks returns to television.